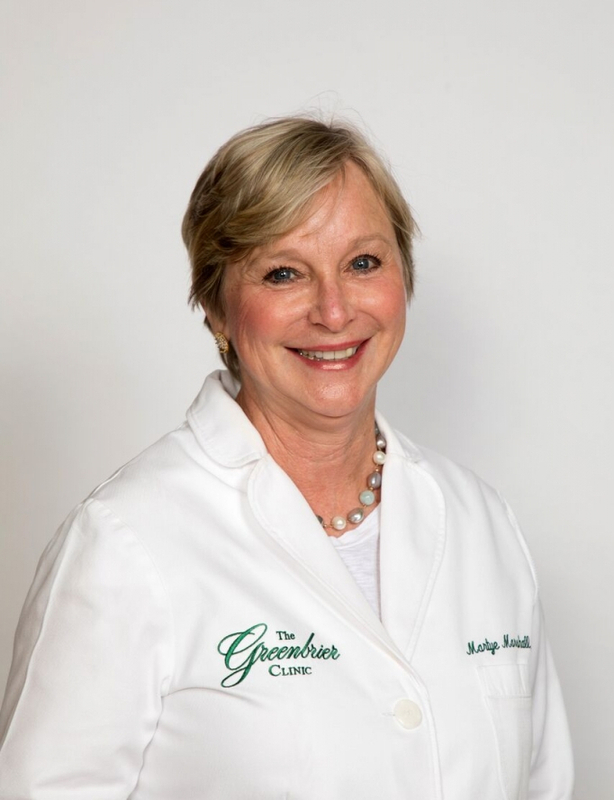 The Greenbrier Clinic’s professional staff includes a group of board-certified internal medicine specialists, subspecialists, board-certified cardiologist, two board-certified gastroenterologists and a group of specialty radiologists. 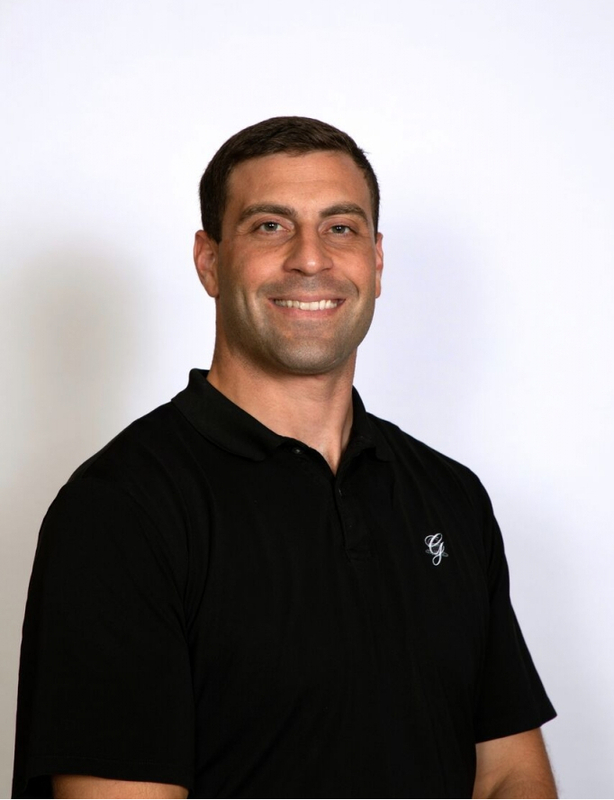 We employ approximately 80 caring team members, including a board-certified clinical psychologist, a board-certified nutritionist, and a certified strength and conditioning specialist. 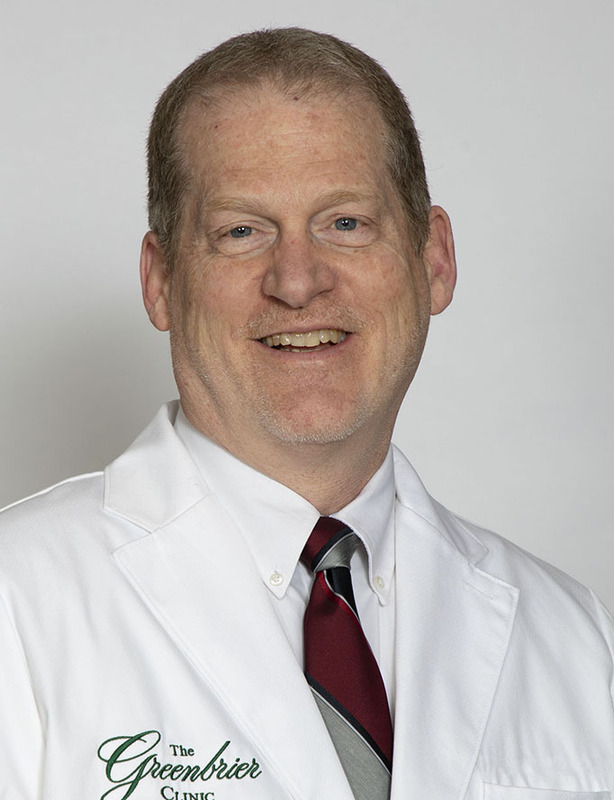 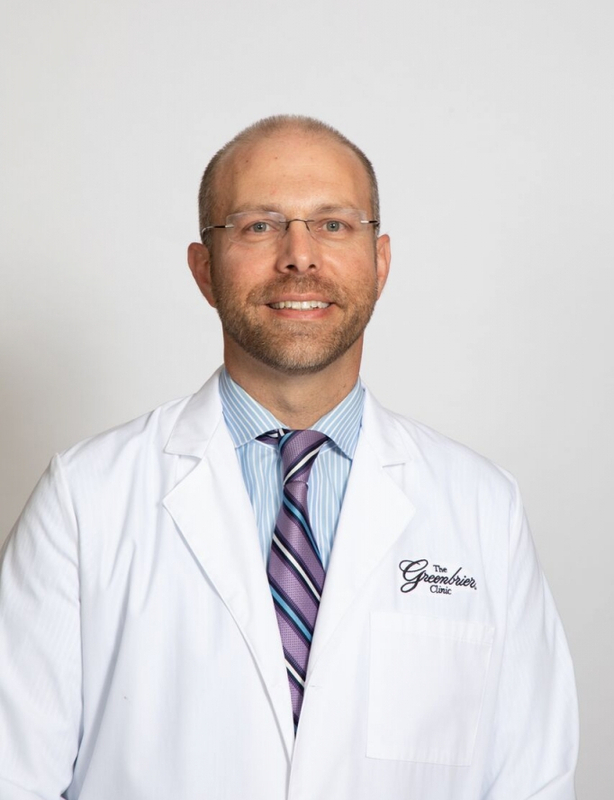 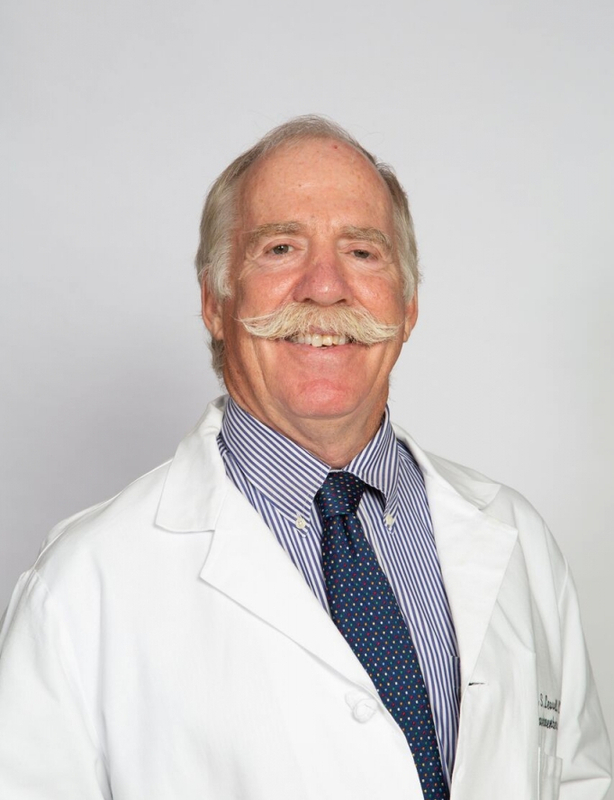 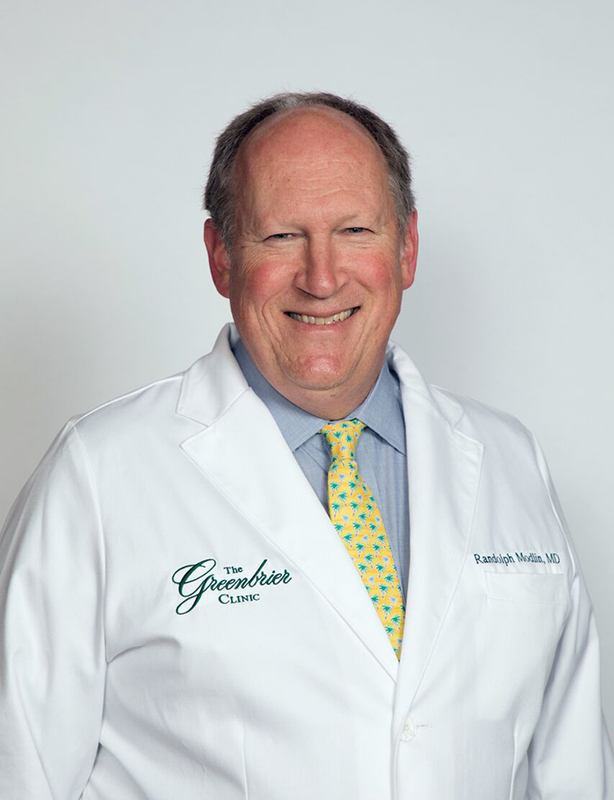 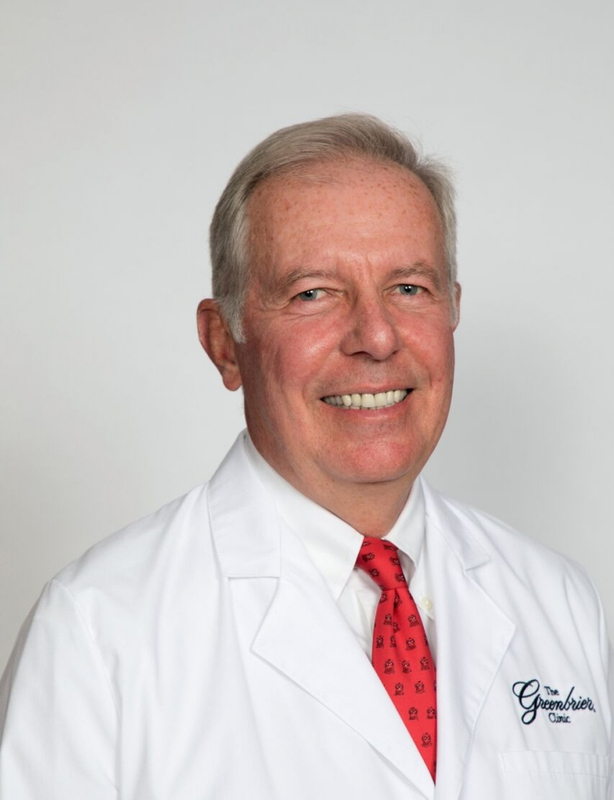 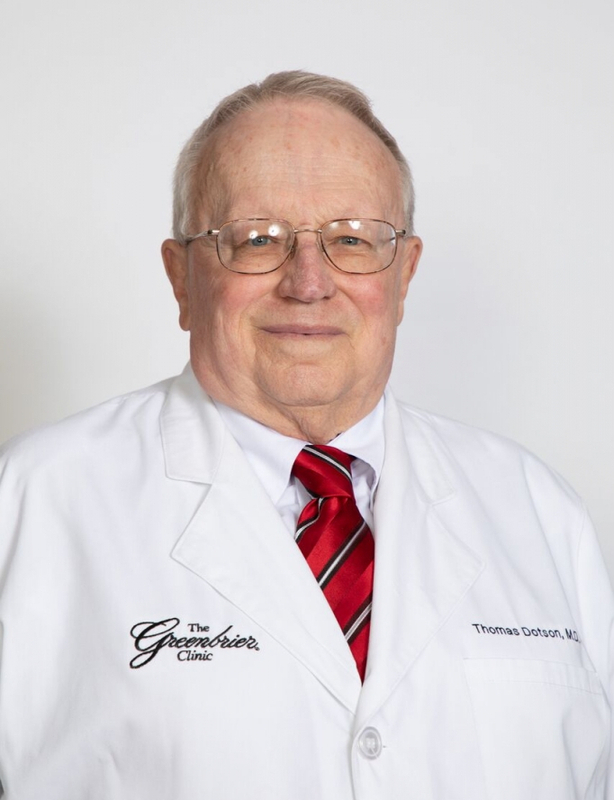 The Greenbrier Clinic’s professional staff includes a group of board-certified internal medicine specialists, subspecialists, board-certified cardiologist, two board certified gastroenterologists and a group of specialty radiologists. 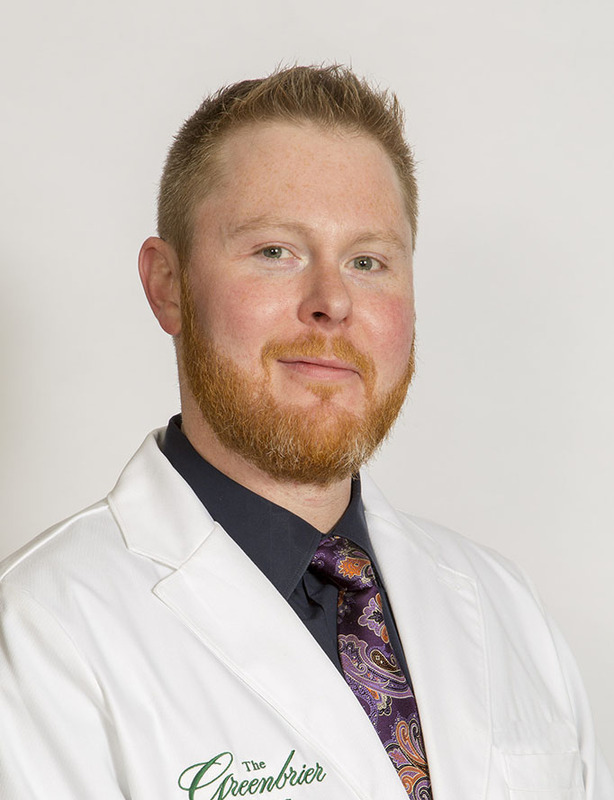 We employ approximately 80 caring team members, including a board-certified clinical psychologist, a board-certified nutritionist, and a certified strength and conditioning specialist. 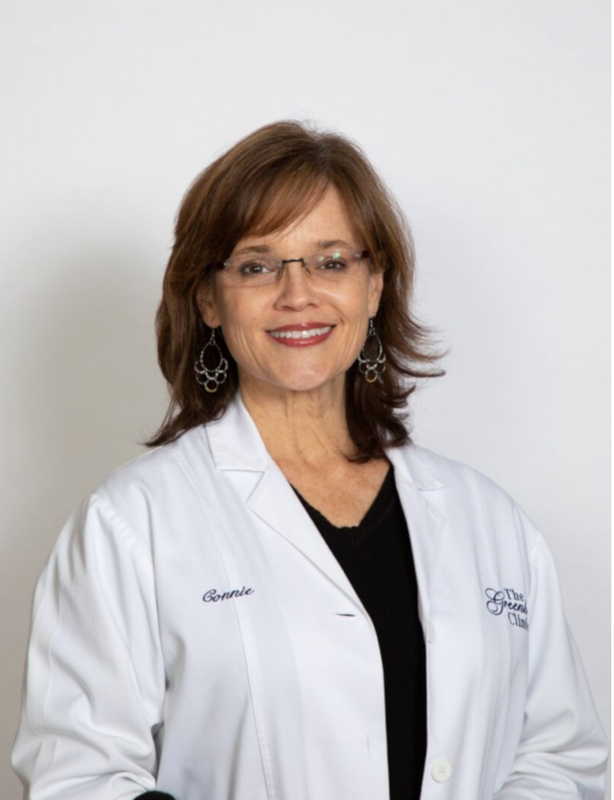 Simply call our appointment hotline 800-362-7798 or fill out our online form to contact our helpful office staff to schedule your appointment.